Ways to save your back from Spring Cleaning – Dr. Wayne Singleton Chiropractic Cobourg, ON. Let’s discuss some ways we can help keep you from musculoskeletal injuries while you begin to purge and get into those hard-to-reach corners. I mean, what’s spring cleaning without moving furniture and getting right in there? We’ve been waiting for months to reopen our homes to the fresh air, the sounds of nature, and the ability to clear out that built up clutter. But injuries, and particularly back injuries, are very common during this time of year. The injuries brought on by lifting, twisting, and tripping are a nuisance, and can take quite some time to heal. So let’s talk prevention here. Yes, the bending, moving, lifting, and scrubbing can have you – at the very least – feeling sore the next day. But it’s no secret that injuries are more likely if you have stiff muscles. Take a walk around the house, do a few simple stretches, and get your muscle warm and your blood circulating to your extremities. Simply keeping your abs tight throughout the cleaning process will not only give you a great ab workout, it will help support your back while moving and lifting items. Many back injuries occur as a result of poor form when moving, lifting, or getting up out of awkward positions. However, having a strong core will help to prevent these types of injuries by keeping your musculoskeletal system firmly in place. Instead of constantly bending at the waist, use your legs and squat or lunge! Squat while cleaning the bottoms of windows and mirrors. Squat when cleaning the tub, or picking items up off the floor – just always bend at the knees when having to reach for items. Lunge while vacuuming or weeding the garden – both of which are great for your shoulders and arms as well. Spring cleaning isn’t just about the physical aspect of cleaning and purging either. Cleaning up your eating habits and your routine is a great way to get back on track after the long winter months. Getting into a better sleeping routine is a sure way to have you feeling and looking better. And making movement a paramount part of your daily routine will help you to keep your body agile and in shape – so you can proactively preventing injuries. Your home is a good place to start, but don’t forget to include the rest of your life in the equation. Make sure you have your Chiropractic appointments scheduled into your routine, and if you haven’t already – join a fitness group, join a gym, or start walking outside as the weather warms up. 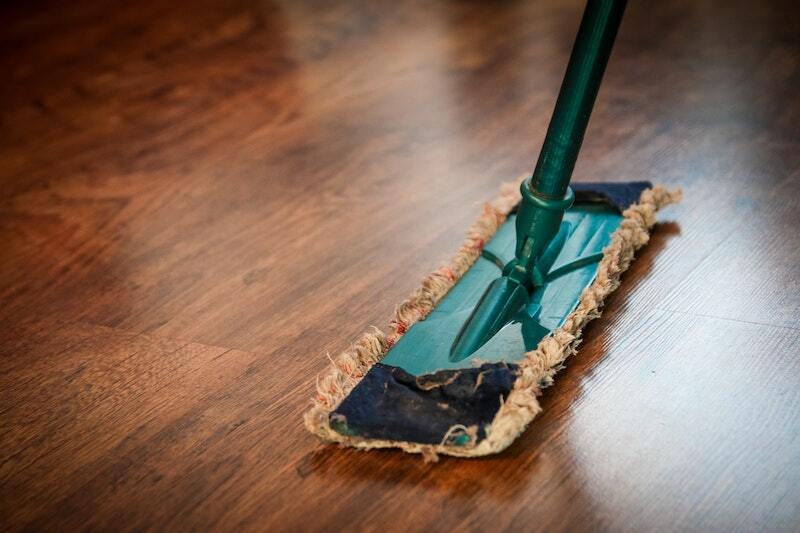 There are several ways to make spring cleaning a fun and injury free workout. Make sure you are enlisting family members to help out with these tasks so you don’t become overburdened with house/yard work. Tasks can be easily divided up and categorized per age group when involving children, put on some music, and have fun! Should I See a Chiropractor For Whiplash? Whiplash is often characterized as being associated to car accidents, but there are many other more common causes. Sports, falling off a bike, and amusement park rides are just a few, and if you aren’t aware of these types of injuries, you could downplay your symptoms thinking they aren’t that serious. I’m sure as kids, many of you have had injuries related to rough play or falls that had gone undiagnosed because the signs and symptoms were unclear. Millions of people suffer whiplash a year, and many go untreated which can lead to long term damage. The good news is, Chiropractic can help. Whiplash is the common term for what we call a “cervical acceleration-deceleration injury”. This more specifically refers to the damage done to the ligaments, muscles, tendons, discs, nerves, and vertebrae of the neck as a result of sudden hyperextension and hyperflexion of the neck. In simpler terms, when you experience sudden force that moves the neck backward then forward forcefully, the ligaments that hold the vertebrae in place are damaged. This causes the vertebrae to to change their position an irritate the nerves. 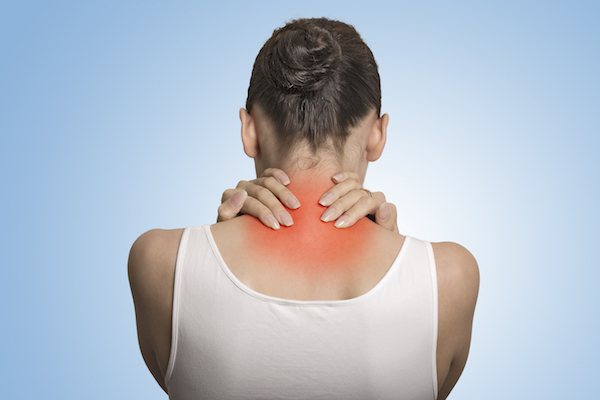 Not only can you experience neck pain, but the body parts connected to those nerves are affected as well. It’s also important to note that your symptoms could appear immediately after the injury, or could appear after a delay which often causes people from associating their symptoms with their injury. This is where a gap in treatment could occur. If you suspect you may have experienced whiplash recently, or even months ago, you should be examined by a Chiropractor to assess the damage. They will set you on a course of action in relation to the severity of your injury. Immediate attention may ensure less long term effects of whiplash such as chronic pain, loss of function, permanent damage to your vertebrae, damage to your nervous system, and even accelerated degeneration of the cervical spine. We may use a combination cervical adjustments, spinal distraction, and more, to decrease the irritation to the nerves in your neck, while increasing the flexibility and blood flow of the cervical joints and muscles. It is this combination of soft tissue care, spinal adjustments, that has been shown to help whiplash. Again, If you suspect you may have experienced whiplash, please follow up with us today for further instructions on how to treat it. You can unsubscribe at any time if you no longer wish to receive the newsletters. Arthritis, Strains, and Exercises – here’s tips to help! Bursitis, Back Pain and Winter Blues – What can you do about it?